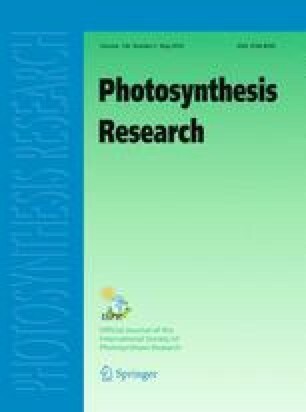 ‘Photosynthetic control’ describes the processes that serve to modify chloroplast membrane reactions in order to co-ordinate the synthesis of ATP and NADPH with the rate at which these metabolites can be used in carbon metabolism. At low irradiance, optimisation of the use of excitation energy is required, while at high irradiance photosynthetic control serves to dissipate excess excitation energy when the potential rate of ATP and NADPH synthesis exceed demand. The balance between ΔpH, ATP synthesis and redox state adjusts supply to demand such that the [ATP]/[ADP] and [NADPH]/[NADP+] ratios are remarkably constant in steady-state conditions and modulation of electron transport occurs without extreme fluctuations in these pools.